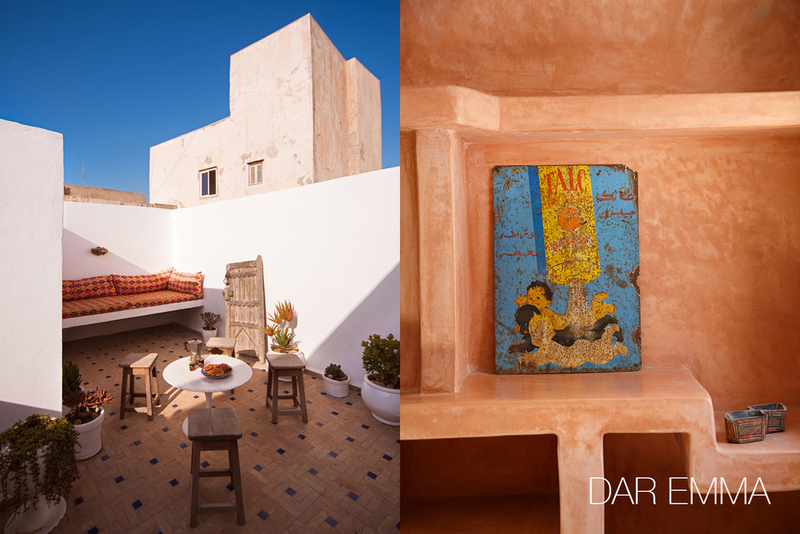 Dar Beida and Dar Emma are 2 boutique luxury holiday rentals in the charming coastal city of Essaouira. 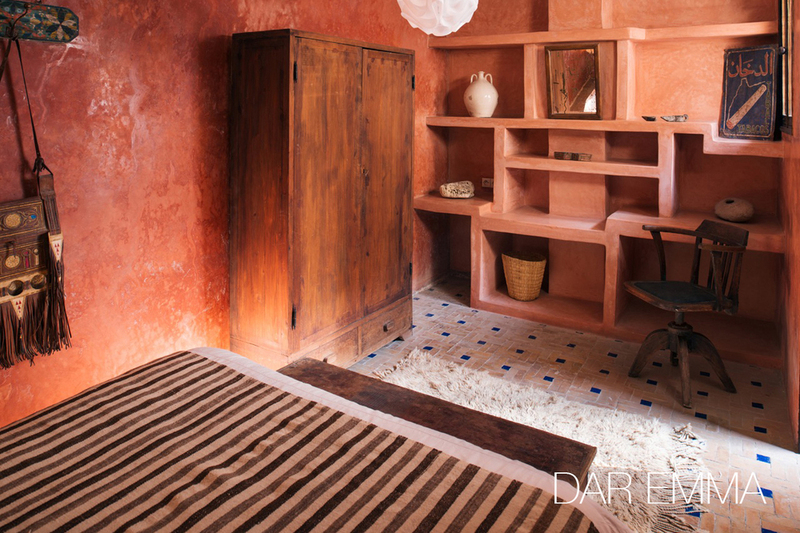 Located in the old Medina and just 10 minute walk from the beach, these award-winning, bespoke guesthouses will be more than just your home away from home. 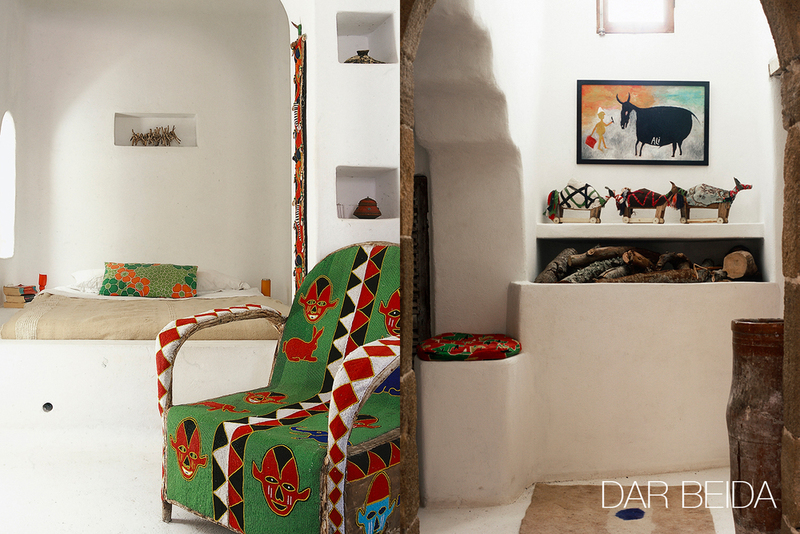 Cited as "A glowing Pop Art cavern" by the New York Times, Dar Beida is a 4-bedroom, 200-year old traditional style 'dar' with funky new furnishings. 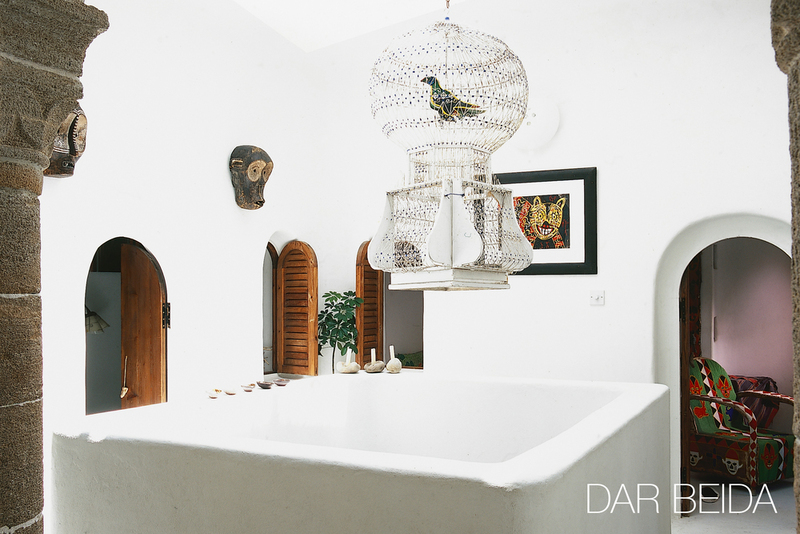 Conversely, Dar Emma is a 2-bedroom hippy house with a quirky mix of traditional Moroccan design with 60's pieces and modern touches. 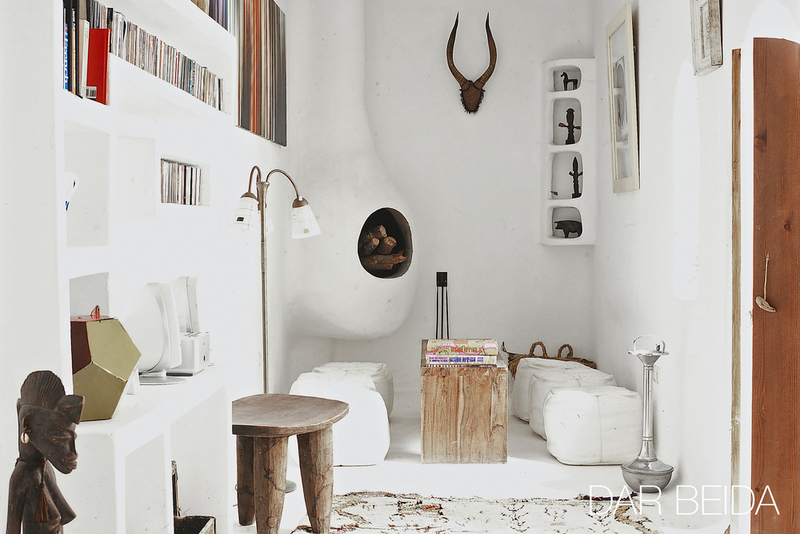 Dar Beida (sleeps 2 - 8) - This magical 4-bedroom house is like a curvy white spaceship with a mix of mod plastic furniture and animal skins and skulls… a pre-historic pop-art cave. 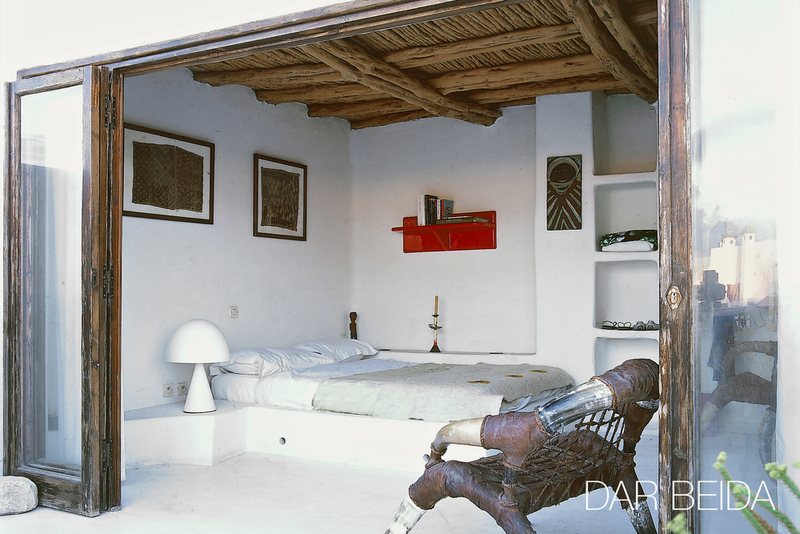 Built around a central courtyard, it has 4 storeys with a library, chill-our room, fully equipped kitchen, indoor and outdoor dining area, 3 bathrooms, 4 bedrooms, and multiple fountains, courtyards, fireplaces and terraces. Additional amenities include: wifi, bose sound dock, huge selection of books and games, complimentary arrival package, free pair of Moroccan slippers, bath robes, daily cleaning and home-cooked meals upon request. 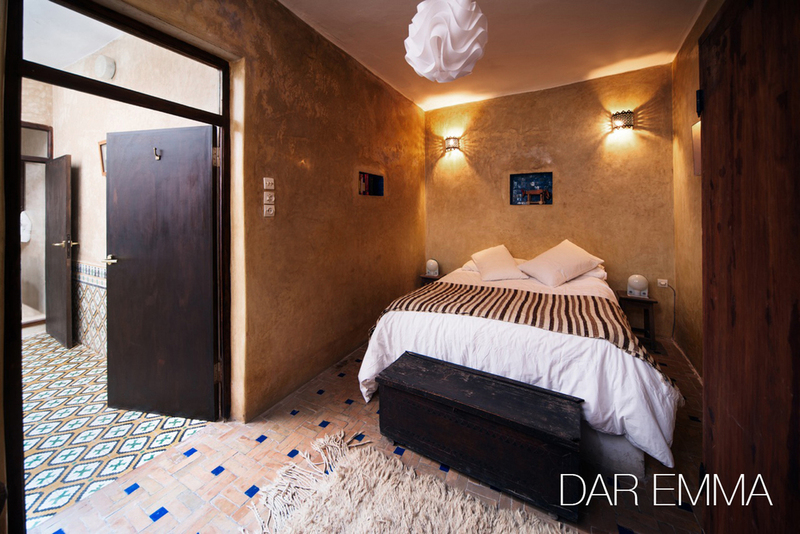 Dar Emma (sleeps 2 - 4) - This charming 2-bedroom hippy house is traditional with thick stone walls and patterned floor tiles and is laid out over 4 floors that include a full kitchen, indoor and outdoor dining areas, 2 double bedrooms, a main courtyard, and multiple terraces. Additional amenities include: wifi, bose sound dock, small selection of books and games, complimentary arrival package, bath robes, and daily cleaning. There are no cars allowed in the medina, but there is a parking lot just outside the medina walls if you have a rental car. Light sleepers should bring earplugs if you are not used to the call to prayer. 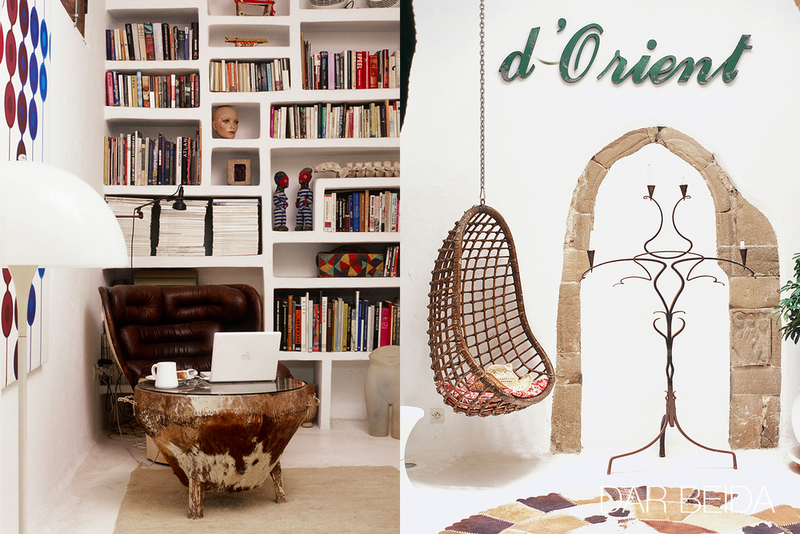 Both homes have 4 storeys and therefore have lots of stairs. 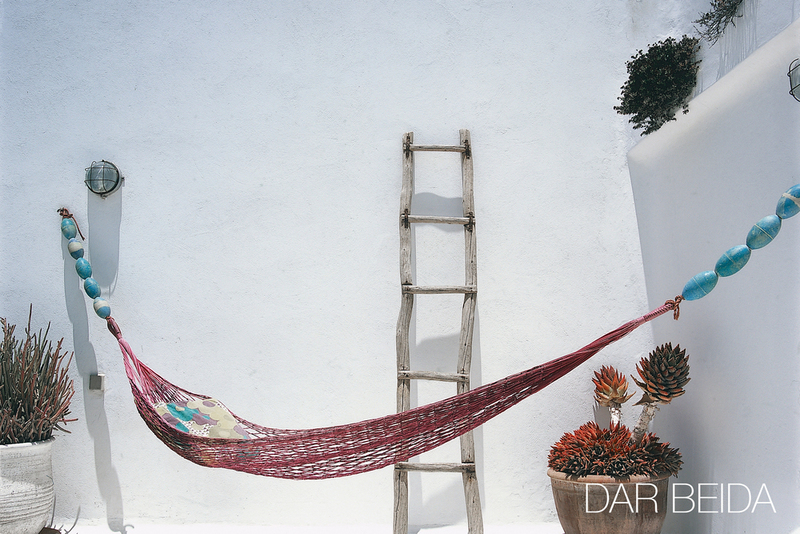 Just steps outside the door are quaint streets lined with shops selling everything from carpets to brass trinkets to gelato. Many wonderful restaurants, one in particular, ELIZIR, is worth the visit (be sure to make a reservation). 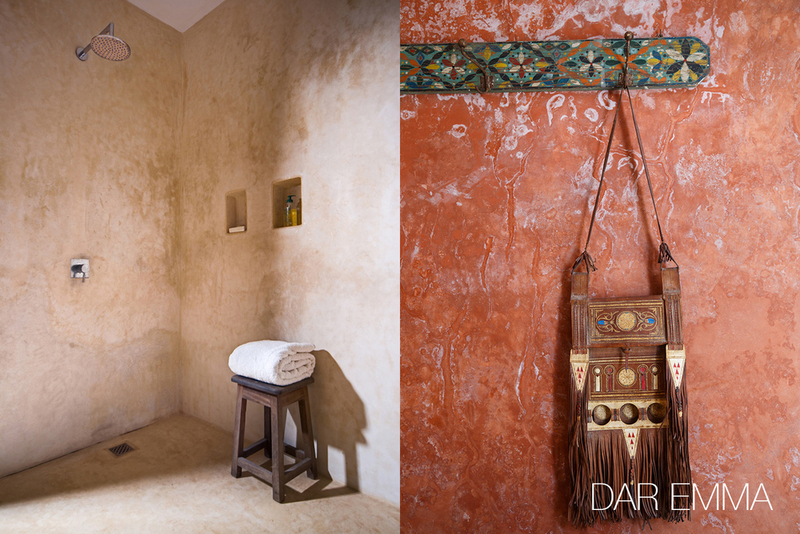 Many activities nearby such as horse-back riding, quad biking, markets, hammams.